Mystic Post Note.. This is a rough translation by Google translate, Furthermore, as mentioned in the article this report comes from a transcript of a video that was also difficult to be certain of the precise words. Hopefully, more details will come forward. 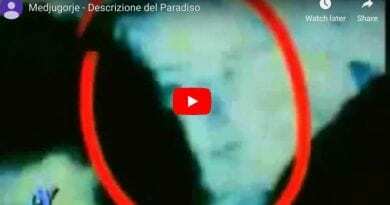 It circulates on Facebook, a video shot in Medjugorje, in the citadel of Nuovi Orizzonti, where Chiara Amirante talks about Pope Francis and Medjugorje. Too bad that the audio of the video that is circulating on Facebook is difficult to transcribe. The video is cut and starts from the point where Chiara Amirante is talking about the Pope and his opinion on Medjugorje. «” … and even if he [the Pope] then said: “Yes, but the fruits are there, and they are many”. I was left with this sorrow for what he had said about Our Lady. I do not know for what grace I was nominated by John Paul II as a consultant for the Office for the Pastoral Care of Migrants; then for the New Evangelization by Pope Benedict; then now at the Synod. This gave me the opportunity to speak with Pope Francis. Actually, after his first affirmation, I had the opportunity to speak with him for an hour even of Medjugorje. And even recently I had the opportunity to talk with him. And he told me, because other times there was the secret of office, “This time, Chiara, you can say it.” And so I have the Pope’s blessing to be able to say so. I went to talk to the Pope, because I understood that the voices that were going to the Vatican on Medjugorje were out of order. So they came to him rumors that there would be 76,000 messages, a news that turns I do not know since; that made Pope Francis think that it was true that Our Lady gave different appointments every day, to different seers and to say different things. “No – I tell him – Father, it is not really so in the sense that in reality the messages are 682 to today”. There is that of 25 and then that of day 2. So I understand that if they let you know that Our Lady gives every minute a message here and then a message there, this can give a bit of perplexity. And then he told me these positive things [on Medjugorje]. 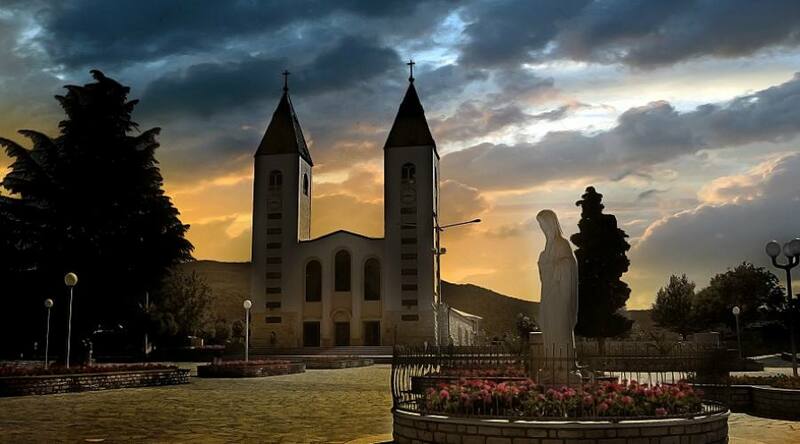 It is already a year that we have heard about the misunderstandings that exist on Medjugorje. So I already knew all that he had done. 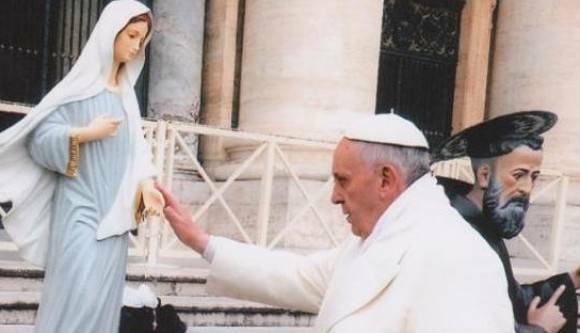 But he said to me: “Clare, see that it is I who saved Medjugorje, because the Commission of the Congregation of the Doctrine of the Faith, on the basis of so many false news, had already said that Medjugorje was a problem. So I saved Medjugorje myself, I have Medjugorje in my heart, it is I who sent Hoser because I believe – what I also said in the press conference – that the fruits are many and are unequivocal. READ ALSO: Jozo – In Medjugorje come back to see! 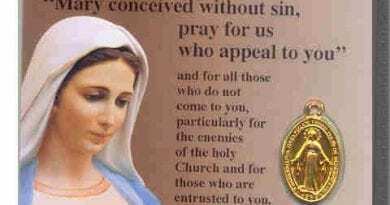 You can say that I have Medjugorje at heart, and that I did not realize that the affirmation that I said in my own name, but which also came from a wrong information, had arrived so strongly. So you can say that I care about Medjugorje, very much at heart. And that I’m moving with my delegate just to keep everything that’s beautiful there is in Medjugorje […] “. NB: The transcription is difficult for the reasons already mentioned with regard to the audio. But the juice of the news is all there. 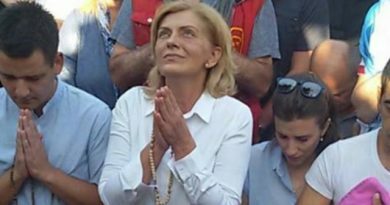 Chiara states that the pope told him: “It is I who saved Medjugorje”.